Commit to be Fit Inc.
We at Commit to be Fit Inc. are testing practical applications that may be integrated into improving food and beverage function which leads to the optimum use of nutrients and fluids provided to said biological units of living organisms. It is of the opinion of our company that we have secured a position in contributing to the forthcoming biomedical information breakthroughs of the 21st Century. 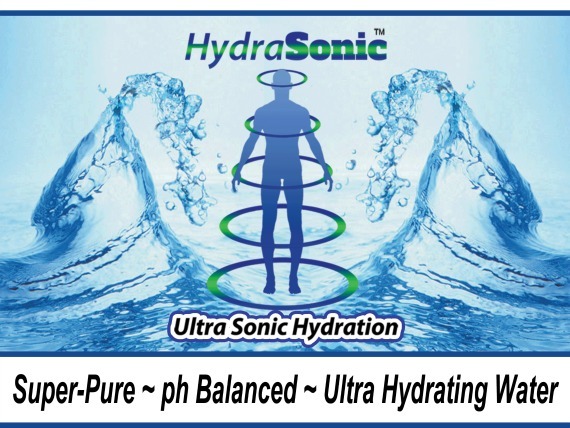 It is our belief and understanding that utilizing a one of a kind water processing technology represents a useful tool in helping the function of biological water whose levels are critical in restoring and maintaining the optimal homeostasis of all living organisms. The solutions we have been testing for the past seven years appear to have demonstrated the capability to support improved function of the human cellular system, and help serve as a potential delivery mechanism for biomedical and nutritional materials. It is with great conviction and enthusiasm that we plan in the future to embark on the creative and exciting journey of research and discovery with our wonderful supporters for the benefit of plants, animals and all human beings.